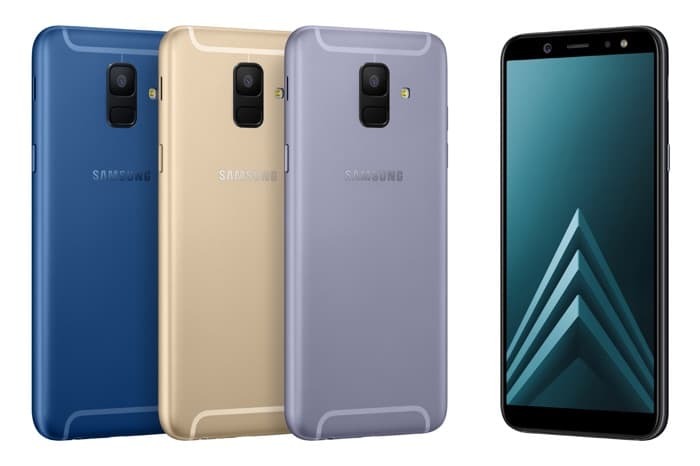 The Samsung Galaxy A6 is headed to both Sprint and AT&T in the US and now it looks like the device is also coming to T-Mobile. The device with the model number SM-A600T has been spotted this is apparently the T-Mobile version of the handset. As a reminder the Samsung Galaxy A6 comes with a 5.6 inch display with a HD+ resolution of 1480 x 720 pixels. The handset is powered by an octa core 1.6GHz processor. Other specifications on the Galaxy A6 include a choice of 3GB or 4GB of RAM and a choice of 32GB or 64GB of storage. The handset comes with a 16 megapixel front camera for Selfies and a 6 megapixel rear camera for photos and videos.